Enter Billabong – Hotel Casa Las Tortugas Sweepstakes and a trip to Mexico could be yours. 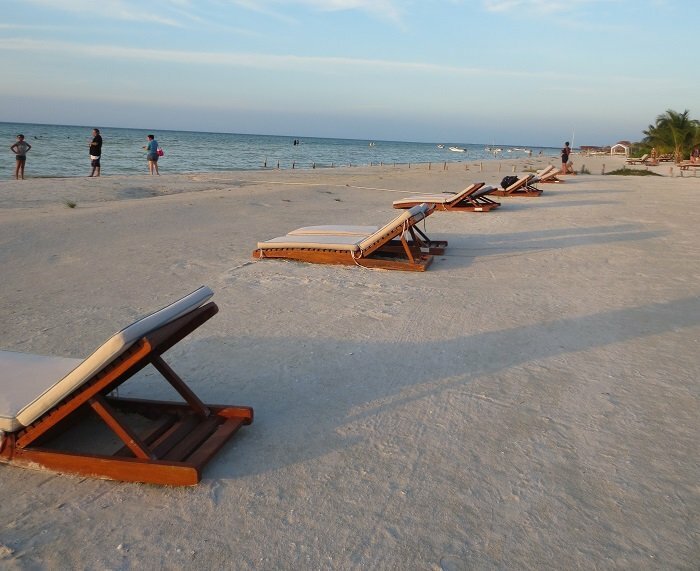 The Grand Prize is $1,000 Travel Voucher for airfare, 3 nights at Isla Holbox Hotel Casa Las Tortugas, breakfasts and a $250 Billabong gift card. The approximate retail value of this prize is $1,950. You must be a legal resident of the U.S. (void in Rhode Island) and be at least 18 years old to enter. One entry per person and the Sweepstakes will end on March 11, 2019.